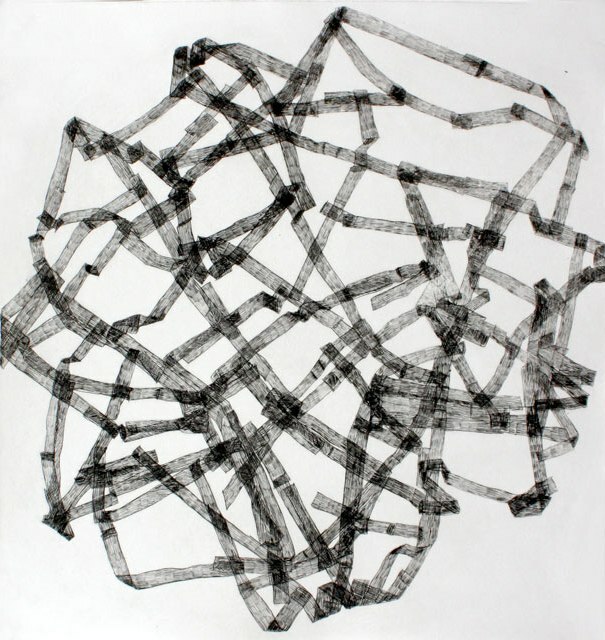 Anna Hepler (United States, 1969), Inflatable print 3, 2009, intaglio on rag paper, 11 1/2 x 12 1/2 inches. I discover new works and artists every time I step by. Thank you!